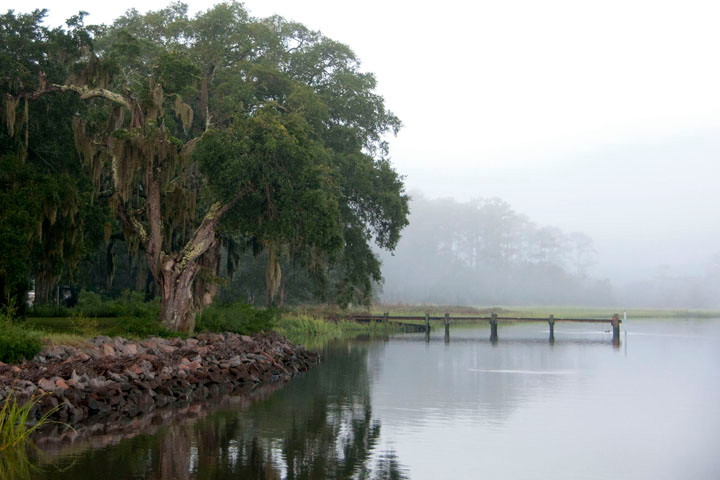 1836  William Seabrook died leaving a plantation to each of his children. 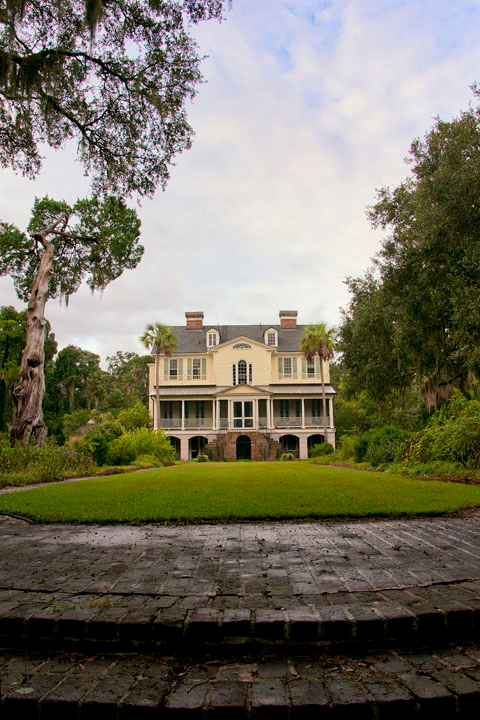 His second wife Emma Elizabeth Edings lived at Seabrook until until 1854 or 1855 (3, Vol. VI: 2) (6).
?  John Evans Eddings, Jr. acquired the plantation (6). Circa 1862  The house was used as a provost and headquarters for the Union Army. 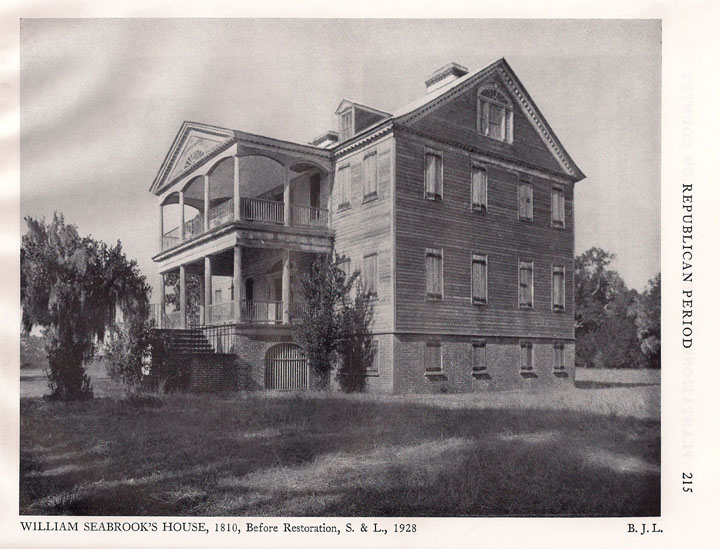 Seabrook Plantation was the location of a required inspection of Company D of the 1st Massachusetts Cavalry and Company G of the 47th New York Volunteers (see the Union Army General Order). After the war ended, freed slaves resided at the plantation (6) (8). 1875  Eddings, Jr. sold the plantation (6).
?  Judge Smith purchased Seabrook (6). 1930s  The plantation began being managed for hunting and recreational activities (4).
? 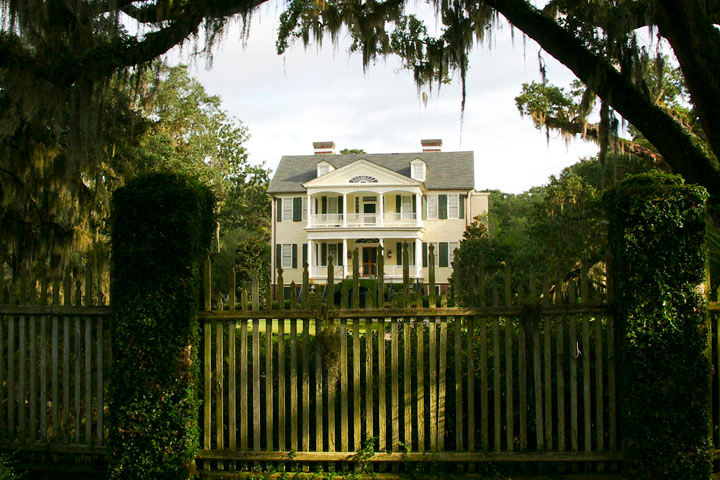  Mr. and Mrs. Donald D. Dodge became owners of Seabrook Plantation and fully restored the house (5). 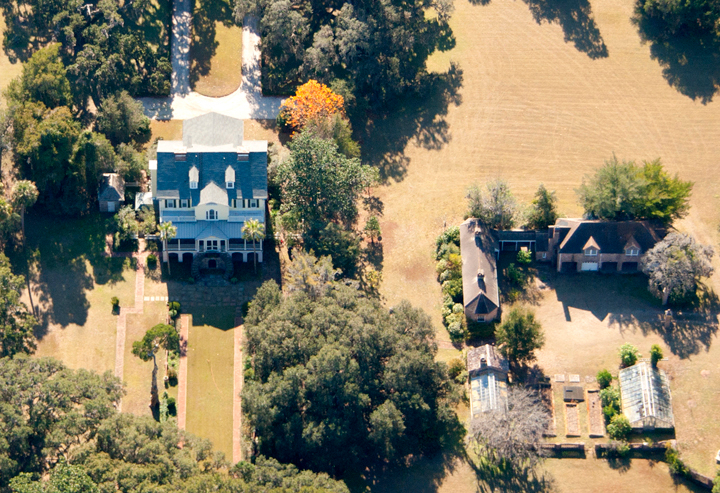 2000  Mr. and Mrs. Thomas Hunter McEaddy purchased Seabrook Plantation from the Dodges (5). 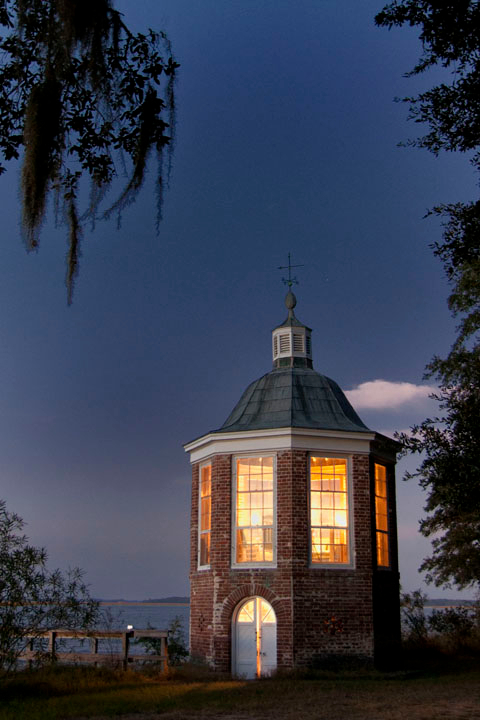 2012  Seabrook Plantation was put on the market with an asking price of $9,850,000. 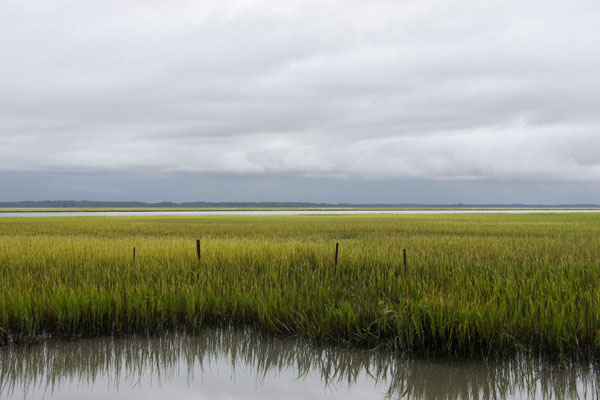 The plantation is under conservation easements so that the property can be subdivided into no more than six parcels (4). 2016  The plantation was still on the market with a price drop to $8.3 million (4). 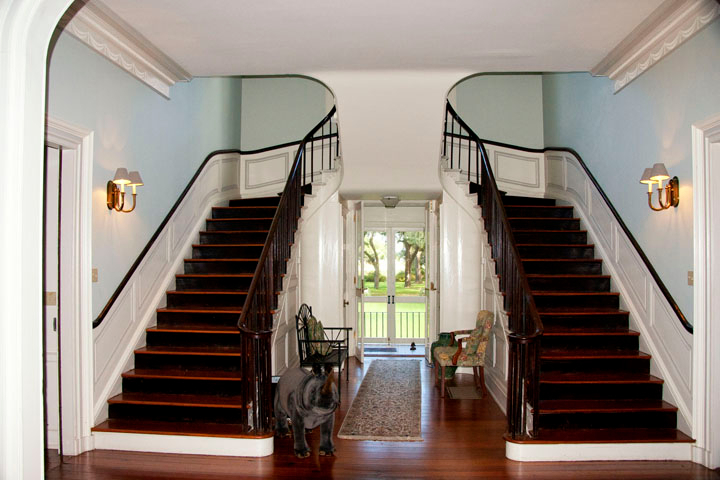 The house is an ornate example of the Federal style and was designed by White House architect James Hoban. It's three stories combine for a total of 5,740 square feet. The house has been fully renovated and updated with modern conveniences. At least two out-buildings remain standing (4) (6). Information and the Union Army General Order document contributed by John Strobel.